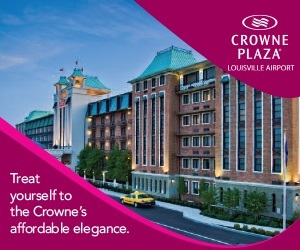 If you’re looking for an alternative venue that’s not a convention center or hotel we’ve got just the list for you. 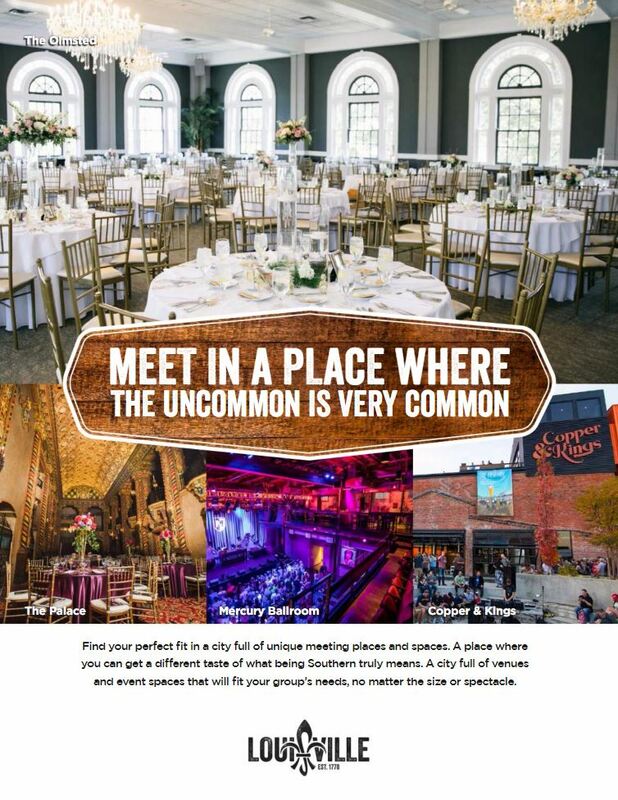 In this section you’ll find a list of our top 10 special event venues organized by capacity and a full interactive list of venues throughout the region. 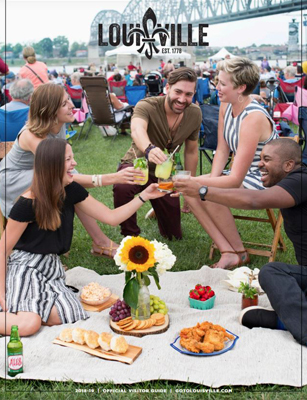 From distilleries to dining halls you’ll find authentic event locations around every corner.